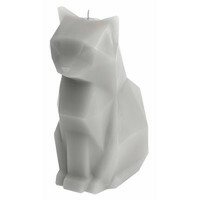 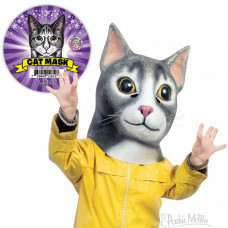 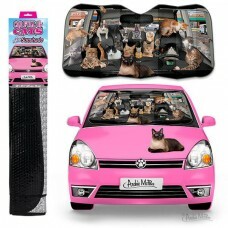 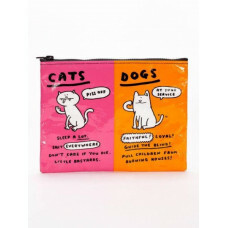 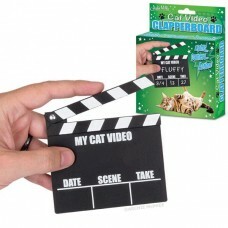 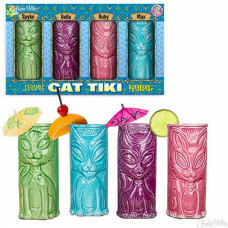 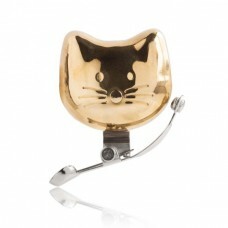 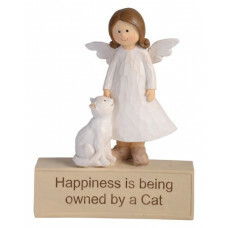 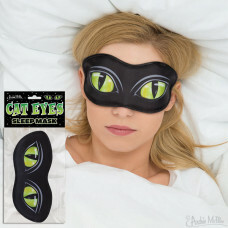 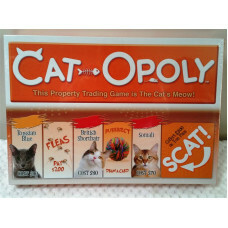 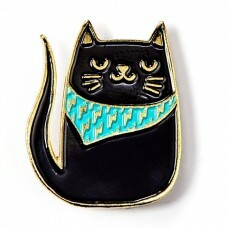 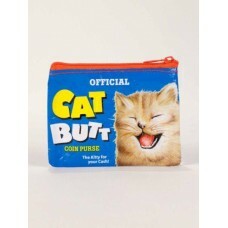 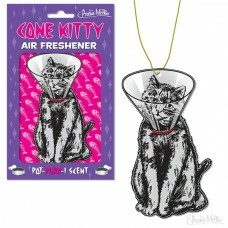 Novelty & Collectables, Cat Novelties, Cat Collectables, Cat Novelties & Collectables for Catty people everywhere! 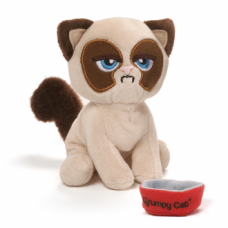 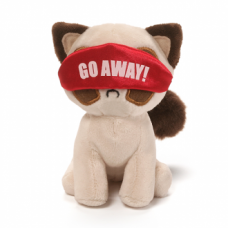 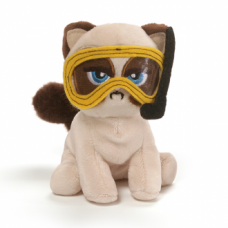 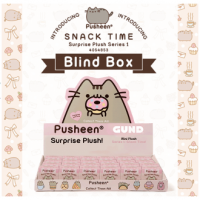 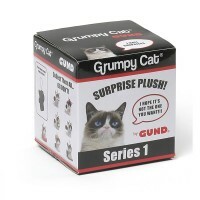 Have a box full of grumpiness with Grumpy Cat's collectable 'Box O Grump' s..
Buy your favourite cats such as the Tonkinese, the Ragdoll, the Abyssinian,..
EVERYBODY KNOWS A CRAZY CAT LADY! 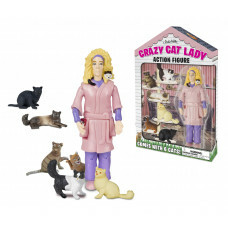 The term Crazy Cat Lady has become a bad..